Heli-Heat Wave 2016 was a great event! Just a shout out to the guys at Heli-Heatwave. 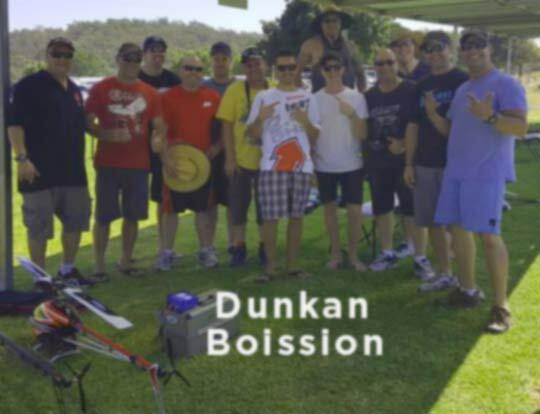 Thanks for an incredible event – the exhibition pilots being Dunkan Boisson, James Dargue and Rhys Wyatt really put on a show for the crowd and it was amazing to see such world class pilots first hand. Dont forget there is the HeliGods funfly (http://www.heligods.com) coming up – the 2016 winter solstice to be held at Melbourne Radio Control Helicopter Club. It promises to be a great event as well.